and is now launching our third church campus. Let me help you fearlessly lead your church to growth! 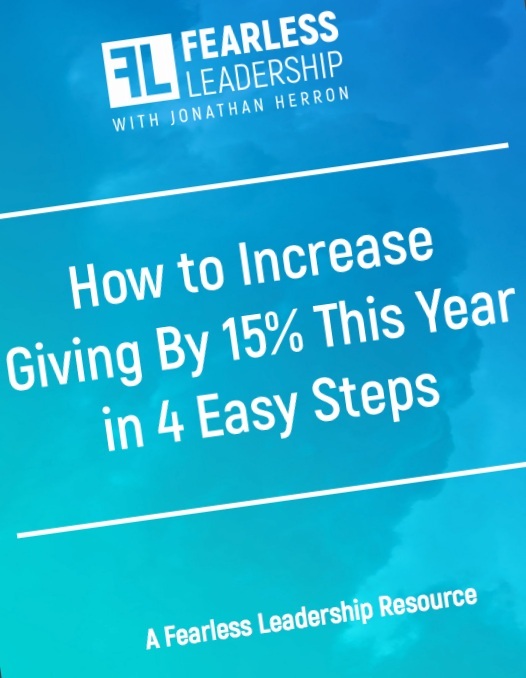 You are about to increase giving by 15% in 4 easy steps!